– ALL matches to be 25 up. – Nominations close on Thursday 20th September, 2018 at 5:30pm. – ALL matches to be 15 ends with the final to be 18 ends. – Nominations close on Thursday 6th September, 2018 at 5:30pm. – ALL matches to be 15 ends except the final which will have 18 ends. – Nominations close on Thursday 6th December, 2018 at 5:30pm. – Handicaps set by the Men’s Match Committee. – Nominations close on Thursday 13th September, 2018 at 5:30pm. – All matches are to be 21 up. – Nominations close on Thursday 17th January, 2019 at 5:30pm. PLEASE NOTE: FINAL DATES AND TIMES MAY ONLY BE ALTERED BY INCLEMENT WEATHER OR WHERE PLAYERS ARE SCHEDULED TO PLAY IN MORE THAN ONE FINAL ON THE SAME DAY. 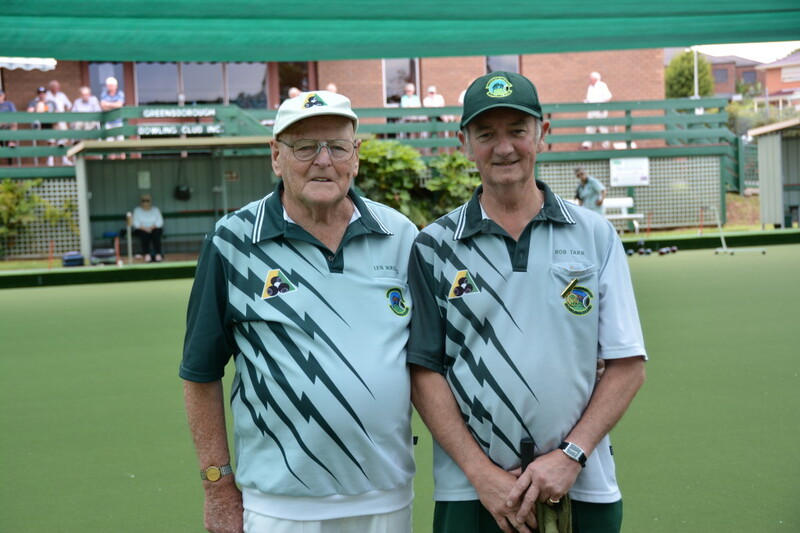 Greensborough Bowling Club © 2019. All Rights Reserved.